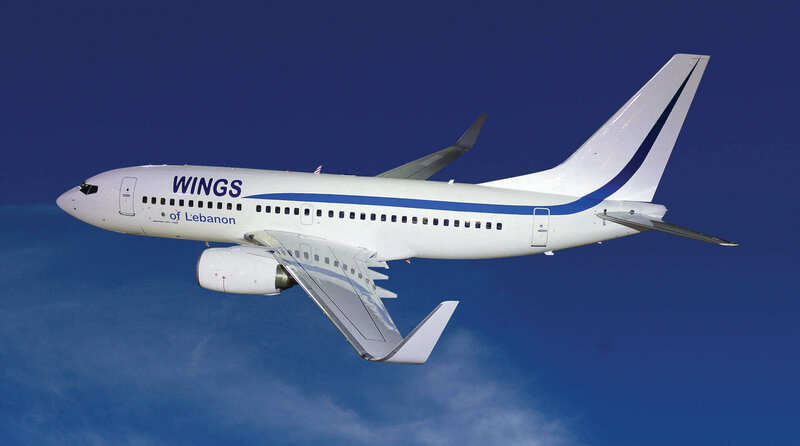 Wings of Lebanon is a Wet Leasing (ACMI) specialist, capable of adapting to the customers needs. 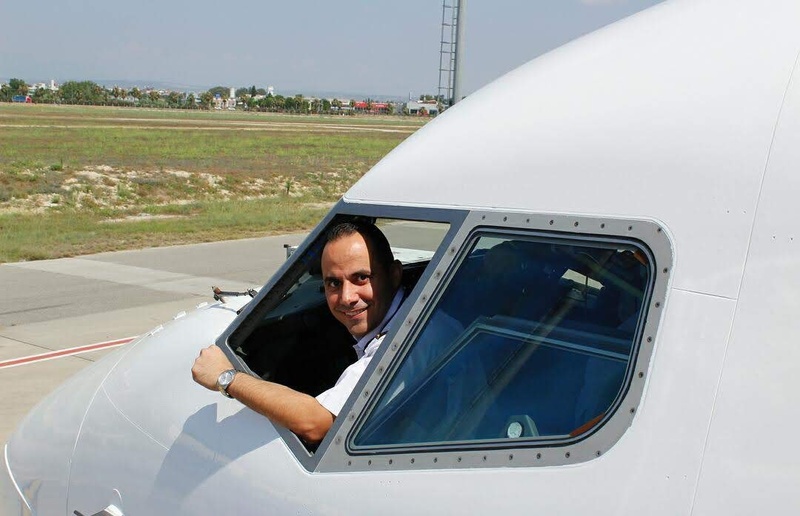 Wet leasing (supply of aircraft with crew, maintenance and insurance), charter and ad hoc flights is Wings of Lebanon core business. 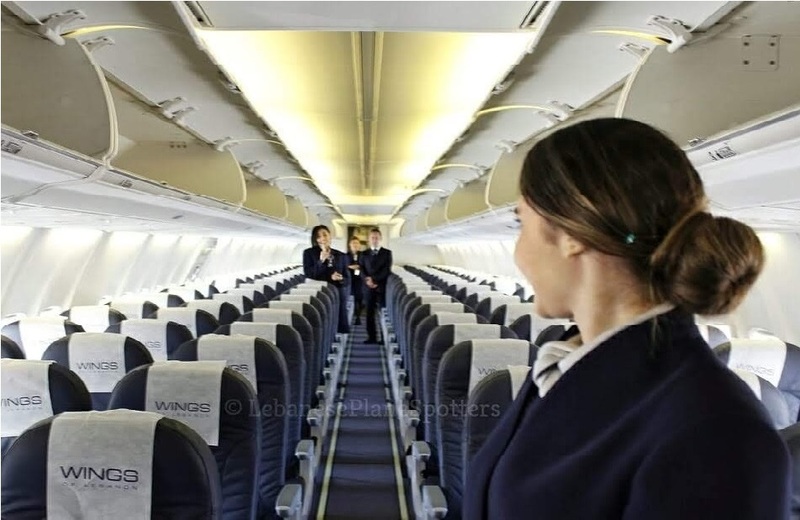 Wings of Lebanon offers a highly qualified customer service, with a long standing commercial, technical and operational experience.